Your soul is running out of peace and glee. Don’t you think you’re going astray? Why do you bother about what people say? Where your destruction, you don’t realize. By hearing the inner voice of your soul. 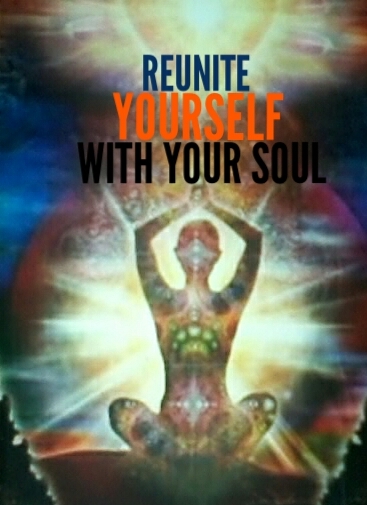 When you with your soul will reunite! I thank you for reading. Encouragement coming from bloggers like you keeps me going!! Another great poem from your end too! I’m coming back to read this in other to digest it fully. Well done! Trust me..I’ll follow you…this is just lovely..!! Thanks a lot sir! I’m simply overwhelmed. Beautifully written bro. You just kicked off. So imaginative, great rhyming skill! A valuable read for us. Thanks! Thank you so much. Honestly, I liked your blog is well. Keep going..